When I am sat designing, generally with a pencil twiddling around in my hand and a vacant stare into space, I can see as if it is in front of me the finished article..... Now that might sound mad but it is true. I envisage what is is I would like to create, with what sort of colours I would like it to contain and then it is the small matter of making it so! I am in the middle of designing and trying to implement one of my ideas and it has taken some re thinks. Still we prevail and the design is coming along beautifully. The Summer is upon us, although some days it is still quiet cold and others toasty..... You have to love English summer ( or you would cry!) When it is a colder day a blanket on your lap whilst embroidering is welcome! As you can see I have an awful lot of work to be doing..... So without further ado I am off to create. Have a most wonderful day and Happy Stitching! 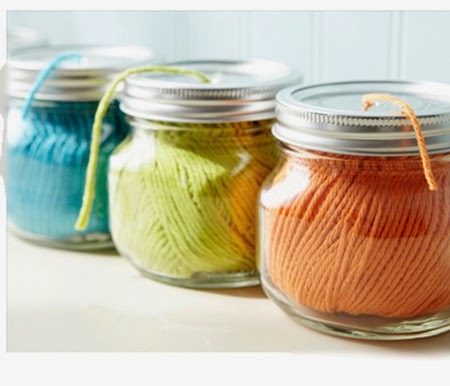 Came across this idea, will be doing this, it will make my life easier whilst doing wool embroidery!